My short story The Sixth wants to be in your Kindle, your iOS or Android app, your cloud reader, your brain. The reviews are coming in and let’s just say… you should read it. When a lost and bewildered man looks into the deep, dark night sky and searches for meaning… the universe decides to answer. 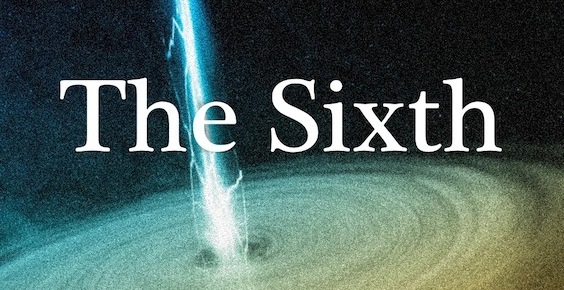 The Sixth is a SHORT STORY for astronomers of the heart. You can find it on Amazon right now!